I have to thank my sister for sending me gift cards during the holiday season last year. 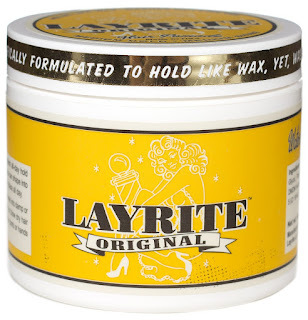 This allowed me to spend money on pomades that I normally wouldn’t have been able to try and one of them was LAYRITE Original. I’m so glad I had the chance to try this its such a great product although I had some issues with the scent it just didn’t do it for me at first. This is a thick gel like pomade which is easy to scoop from the 4oz tub. I would say the color to be a very light translucent yellow with a touch of magenta mix almost orange. It’s very easy to apply without any pulling or tugging. The scent is described as a mild vanilla but I just had an issue with it. As I used this pomade over time the scent become more inline to what I was accustom to. Seems like from the tub it didn’t release the true vanilla as when it was in my hair. Now every time I use it I get complements on it’s scent. The great thing about this pomade is the performance. The hold and shine is so superior to some of the other water based pomades I have in my collection. The hold usually lasts the entire day for me. But if I did have to touch up the ability to do this without additional product is great. On that rare occasion when you have to you just dab your comb in water and start to style. Water base pomades are not known for their shine but you can achieve this if you dampen your hair first before you apply. It’s said you might lose a little hold but I haven’t experience this at all. My hair is short and parted on the side with a low pomp so the original formula works best for me. 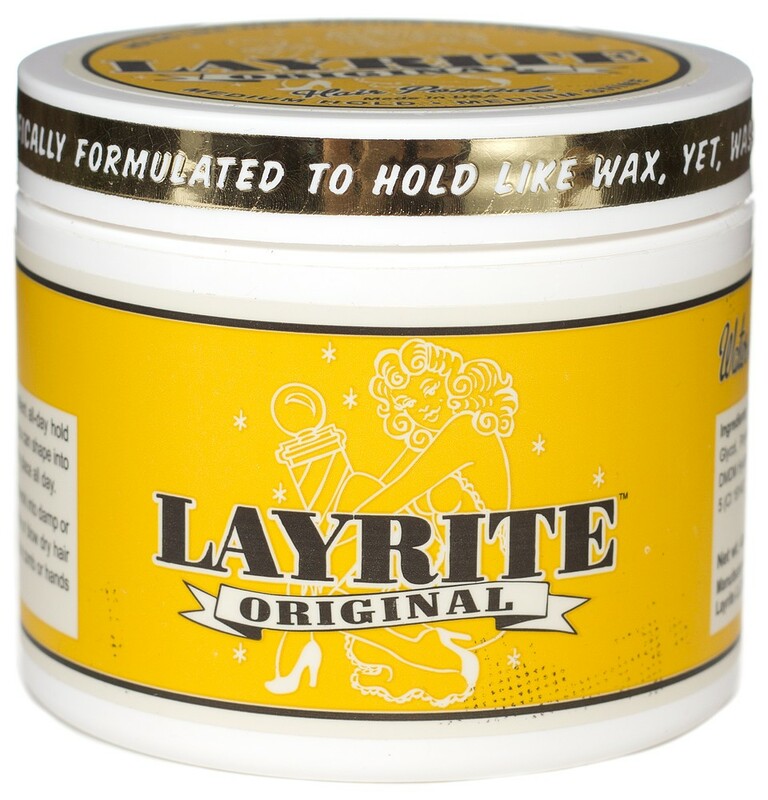 If you have curly hair or desire a high pomp, then you might need something like LAYRITE super hold but I’ve never tried that. The cost for this pomade is reasonable considering its performance. I did notice one negative. Sometimes your hair might feel a little dry. The line includes Water base, Clay, Wax and Super shine creams.